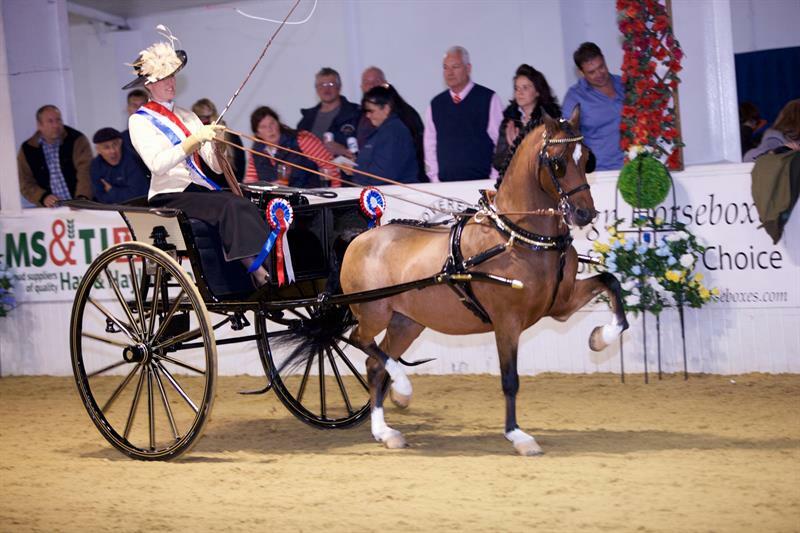 A unique opportunity for young drivers to discover more about Hackney Horses and Ponies.The event includes demonstrations, lessons in training, long reining and driving these ballerinas of the show ring under the watchful eye of Jessie Dudley-Apicella and team, and Wilf Bowman-Ripley. The day is open to Juniors of all levels and experience. Even if you have never driven before Ashfields resident school master will be on hand to help you start.